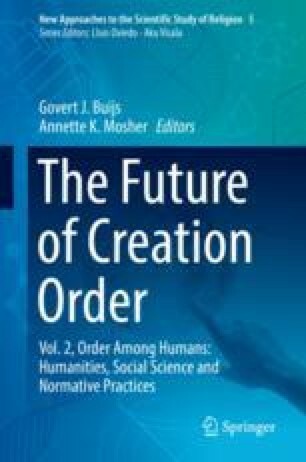 This chapter discusses how the radical social ontology inaugurated by the late Dutch, Christian, philosopher, Herman Dooyeweerd—hitherto largely unexplored for this purpose—may help illuminate contemporary debates on notions of an “international community” in relation to the international legal order. Muir-Watt, Horatia. 2008. Guest editorial: Reshaping international law in a changing world, Conflict of Laws.Net, available at http://conflictoflaws.net/2008/guest-editorial-muir-watt-on-reshaping-private-international-law-in-a-changing-world/. Last visited 7 Apr 2010. The Hague Conference On Private International Law. n.d. Official website, https://www.hcch.net/en/home. Last visited 8 Apr 2016.